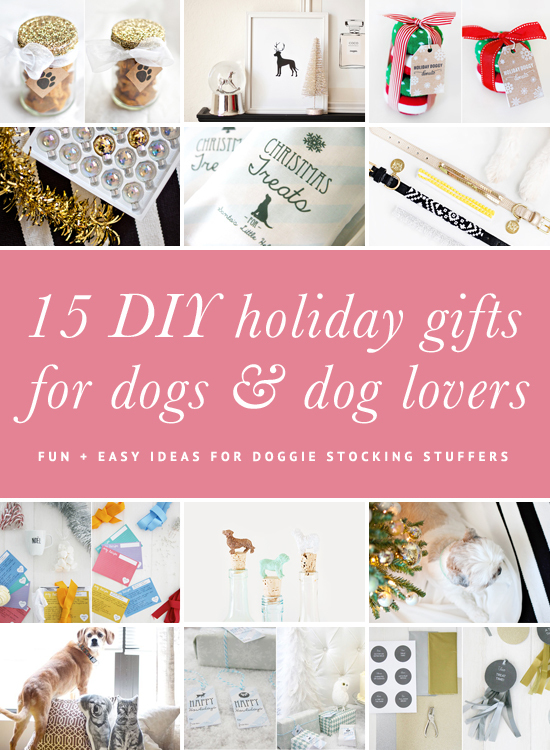 Want some fun and easy ideas of pressies to put in your pup’s Christmas stocking? 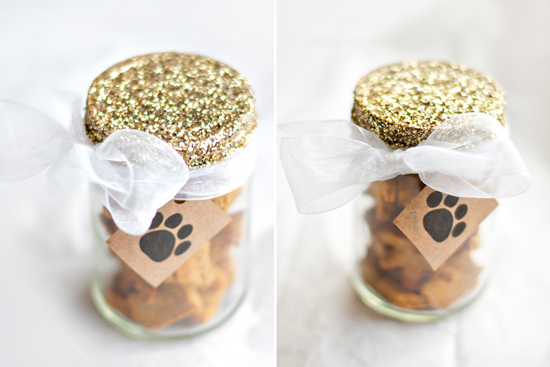 We’ve rounded up 15 of the best DIY Dog Christmas Gifts for our pampered pooches. 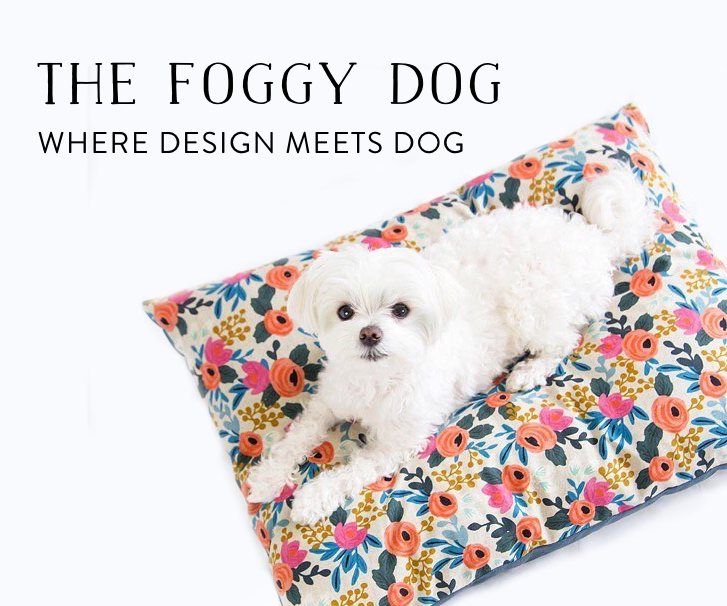 …And just quietly we’ve thrown a few DIYs in there just for their two legged friends too! 1. 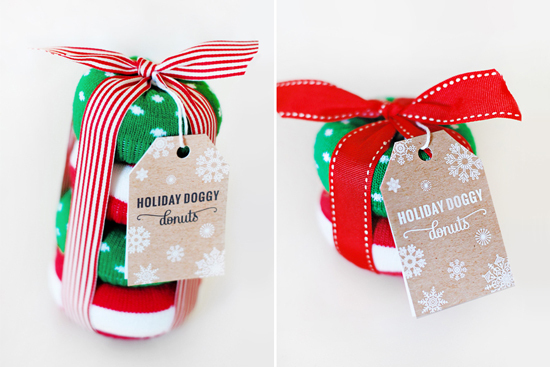 Holiday Doggy Donut Toys by Pretty Fluffy – get the full DIY tutorial here. 2. 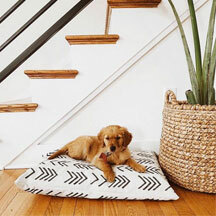 DIY Pet Pillows by Yellow Brick Home – get the full DIY tutorial here. 3. 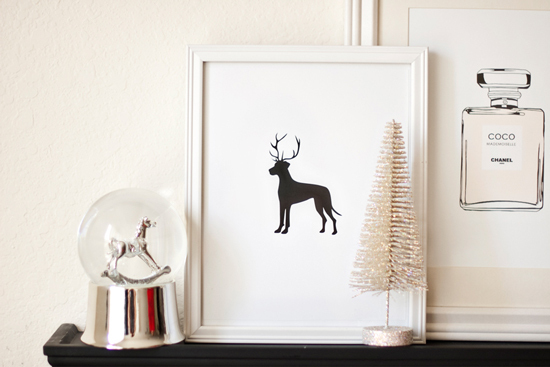 Winter Reindeer Dog Print by Pretty Fluffy – get the full DIY tutorial here. 4. 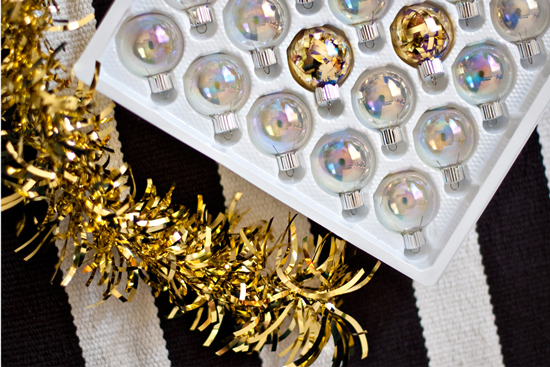 Pet Friendly DIY Ornaments by Pretty Fluffy – get the full DIY tutorial here. 5. 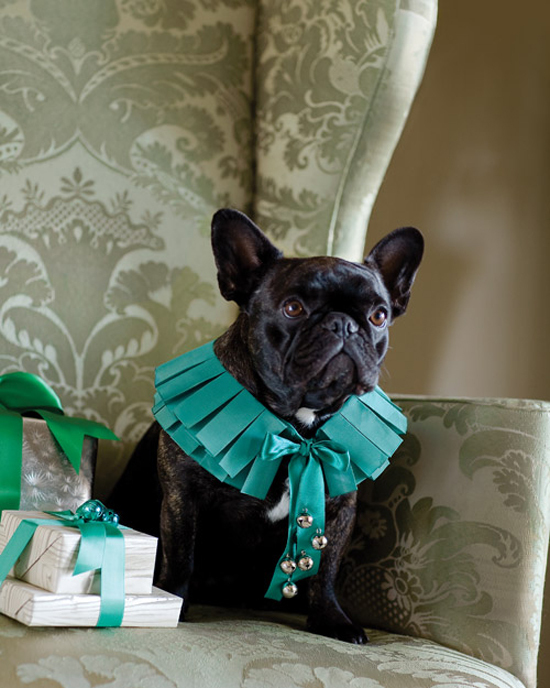 Jingle Bell Dog Collar by Martha Stewart – get the full DIY tutorial here. 6. Holiday DIY Treat Jar by Pretty Fluffy – get the full DIY tutorial here. 7. 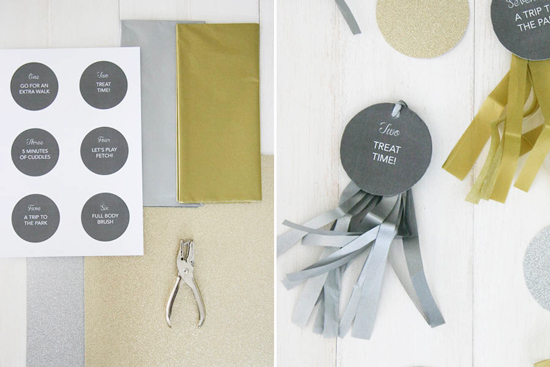 DIY Doggie Advent Calendar by Pretty Fluffy – get the full DIY tutorial here. 8. 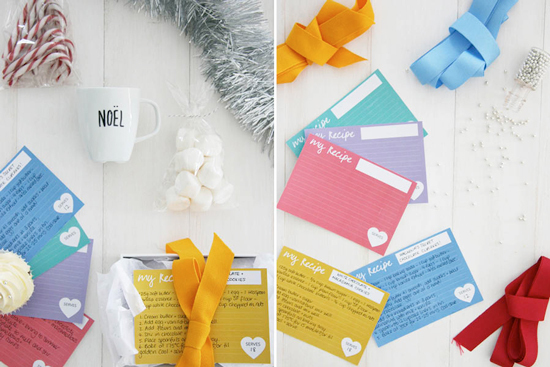 Last Minute DIY Gift Boxes by Pretty Fluffy for IHeart Organizing – get the full DIY tutorial here. 9. 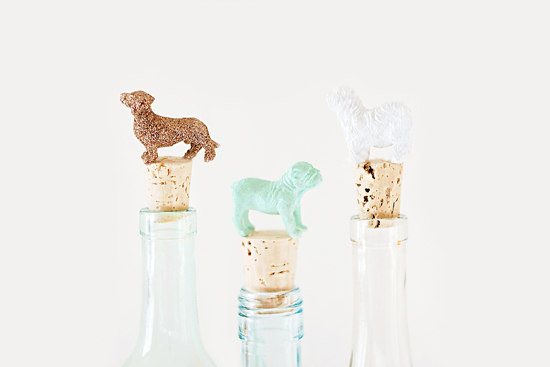 DIY Canine Wine Toppers by Pretty Fluffy – get the full DIY tutorial here. 10. 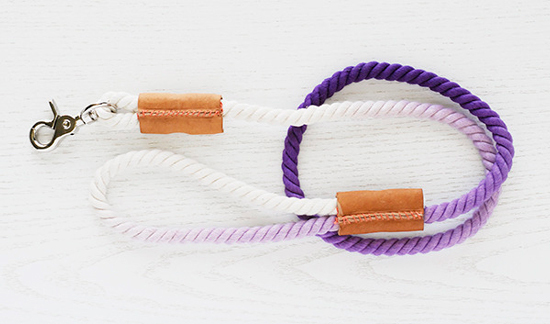 DIY Ombre Dog Leash by Curbly – get the full DIY tutorial here. 11. 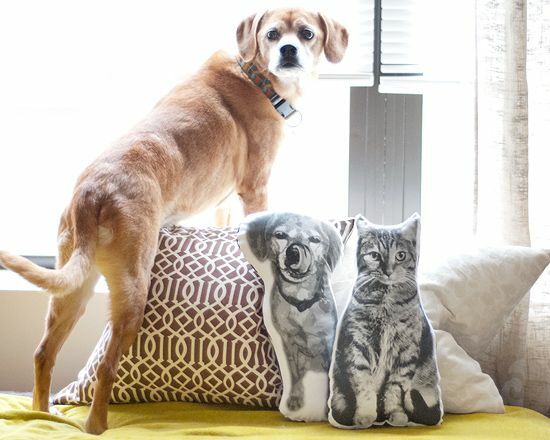 T-Shirt Dog Toy by A Doggy Tale – get the full DIY tutorial here. 12. 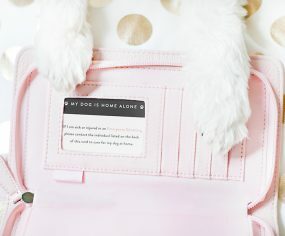 DIY No-Sew Dog Collar Sleeves by Pretty Fluffy – get the full DIY tutorial here. 13. 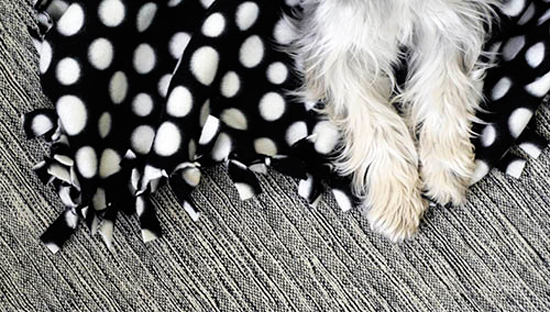 Easy DIY Fleece Pet Blanket by Dog Milk – get the full DIY tutorial here. 14. 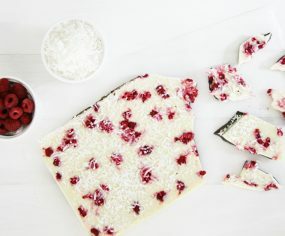 DIY ‘Santa’s Little Helper’ Holiday Treat Bags by Pretty Fluffy – get the full DIY tutorial here. 15. 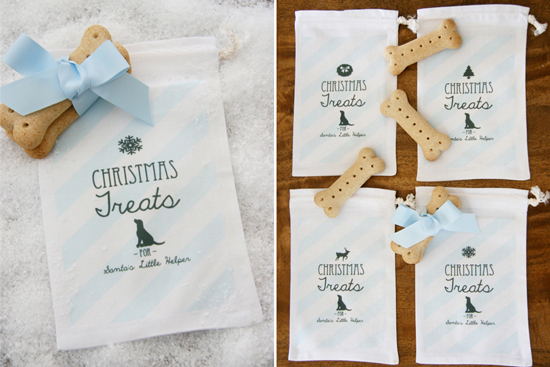 DIY ‘Happy Howlidays’ Doggie Gift Tags & Labels by Pretty Fluffy – get the full DIY tutorial here. 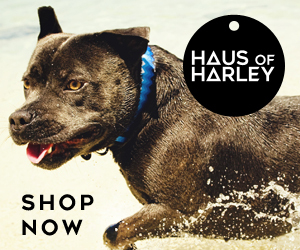 Looking for more doggie Christmas gift ideas? Check out our Pretty Fluffy Shopping Guides. 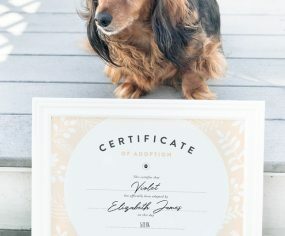 Our invitation only directory features only the best of the best vendors for the discerning dog owner. 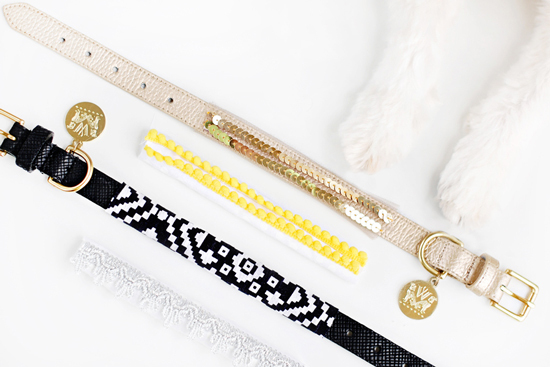 You’ll be sure to find the perfect present for your pooch! I love the ombre leash, its beautiful! And…speaking of holiday.. I’m obsessed with fall. Call me crazy but I change my iPhone background each season! Being that Christmas season is almost upon us, I’ve decided to share some of my favorite holiday backgrounds! Enjoy!